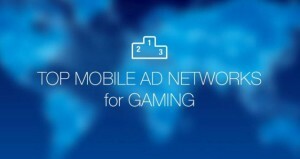 Mobintouch website, one of the most valued social networks for mobile advertising professionals, has published recently its Top Mobile Ad Networks for Gaming. 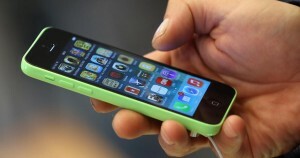 The list contains 30 mobile ad networks and among them Mobupps by Webmedia. 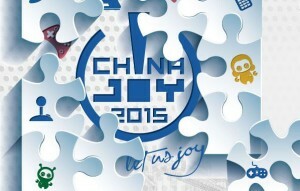 Mobupps by Webmedia will attend CHINAJOY Expo & Conference 2015 – The conference will take place on 30.7.2015 – 1.8.2015 in Shanghai new international expo center.